Usually, for my cohort dinner parties I make a pumpkin pie but this year I tried something different and you should, too! 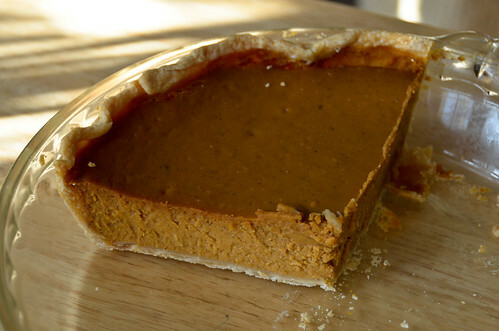 Joy the Baker's Sweet Potato Pie is subtle and delicious. 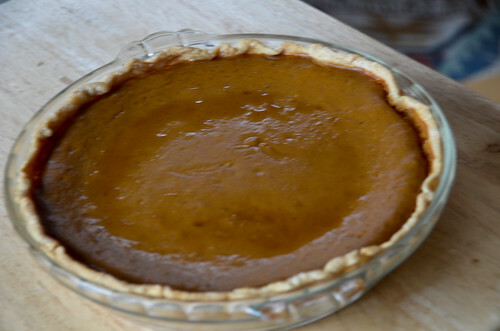 It tastes like a cousin of a pumpkin pie. Similar range of flavors, but obviously not the same. Maybe it's the coriander? Will make again. Probably. Although, I think pumpkin pie might be slightly preferable.